According to Steve Jobs, the late founder of Apple, Inc. and the creator of IPad and IPhone, “Everybody (in this country) should learn how to program a computer, because it teaches you how to think”. In June 1989, Jorge Tanalega and I, together with our Cobol Instructor/ STI Center administrator Danny Lopez thought of forming a software development company because we we informed that a local utility wanted to computerize its billing system. With some friends we brainstormed for a name which can be easily remembered. We though that SMC (San Miguel Corporation) was very popular so we thought that jumbling the initials would be a good idea. A couple of unforeseen events led us to seriously consider the direction of a new company. In a planning session, Danny Lopez asked us “who do you think are the best programmers in San Pablo?” Of course, I pointed to Jorge, Danny and Myself. And so Danny suggested that we establish a computer school. MSC believes we can start children early and make them love learning in math and science and computing. To provide each child with superlative environment for physical, moral, spiritual, emotional and intellectual growth through a variety of meaningful experiences designed for the child’s total development. so my change is less than 700, or 600+. It is not 660, because we bought more than 340, so it must be 650+. It is not 653, because we bought more than 347, so it must be 652+. MSC 3- Subtraction Without Borrowing. This entry was posted in High School, Newsletter and tagged 25 MSC, 25 MSC Newsletter, child development center, Foundation Day, programming, robotics on June 24, 2014 by mscadmin. In Vedic Math, they have a nice Sutra or word formulafor this: “All from 9 and the Last from 10” , which means that when subtracting from a power of 10, we subtract, starting from the leftmost digit, all the digit from 9 except the last digit which we will subtract from 10. Example 2.1 : How much change do I get if I pay for my P347.25 purchase with a P1,000 bill? Subtract the last digit from 10. Example 2.2 : How much change do I get if I pay for my P340.00 purchase with a P1,000 bill? Momentarily disregard the three ending zeroes. Apply the “All from 9 and the last from 10” only to 34 to get 66. Add the three zeroes at the end of the answer. Pad the given number with zeroes to the left so that it has as many digits as the power of 10 has zeroes. Apply the “all from 9” procedure. Subtract 1 from the leftmost digit. Apply the “All from 9 and the last from10” to the rest of the digits. When subtracting from a power of ten, the difference is called the ten’s complement of the subtrahend. When the minuend is not specified, it is assumed to be the next higher power of 10. The 10’s complement of 8 is 2, of 286 is 714, and of 889 is 111. The ten’s complement of 2 with respect to 1000 is 998. Exercise 2.1 : What change will you get when you pay P1,000 for the following purchases? Discover the 25 Math Short Cuts! This entry was posted in MATH-Inic and tagged 25 MSC, Math short cuts on June 23, 2014 by mscadmin. Each child is a unique individual whose immense potentials must be brought to full flowering. Each child must grow – without surrendering his individuality – into a critical thinker, a socially sensitive, self-directed, creative, responsible and caring adult. The development of a child is the shared responsibility of equally concerned and equally loving parents and teachers in the warmth of home and a child-friendly school. Each child is a growing individual – with the independence, the sense of responsibility, the intellectual and emotional maturity demanded by a world continuously getting complex. Each child growing into a good human being – with the courage, the ability and the confidence to face the realities of his world. Each child, a family’s pride. 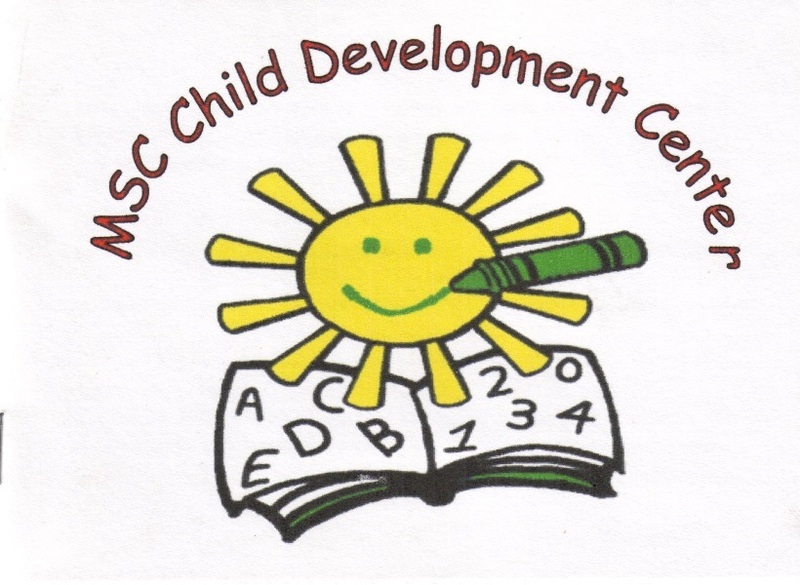 This entry was posted in About, Child Development Center on June 22, 2014 by mscadmin. On Dec. 4, 2014, we will be celebrating our 25th Foundation Day. In line with this, we have lined up many activities leading up to the Foundation Day celebration. 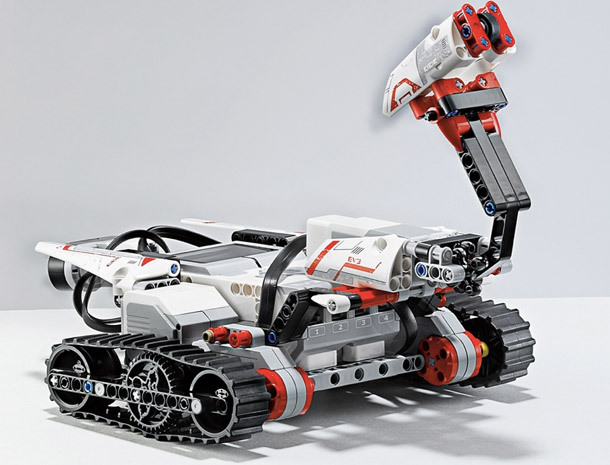 One initiative is this newsletter, 25 Math Short Cuts. Every week, we will feature a very useful math technique in this Newsletter. This Newsletter will be available to all – to MSC/MATH-Inic students/parents/faculty, MSC Alumni, your friends and relatives. We encourage you to forward this newsletter to anyone who you think would benefit from it. Just click here to subscribe, or just send an email with “Subscribe” on the subject line to msc@msc.edu.ph . Read more…. Everyone can learn math short cuts. We launched the MATH-Inic program because we believe everyone, from pre-school children to the young at heart can learn speed math techniques after a few hours in our class. 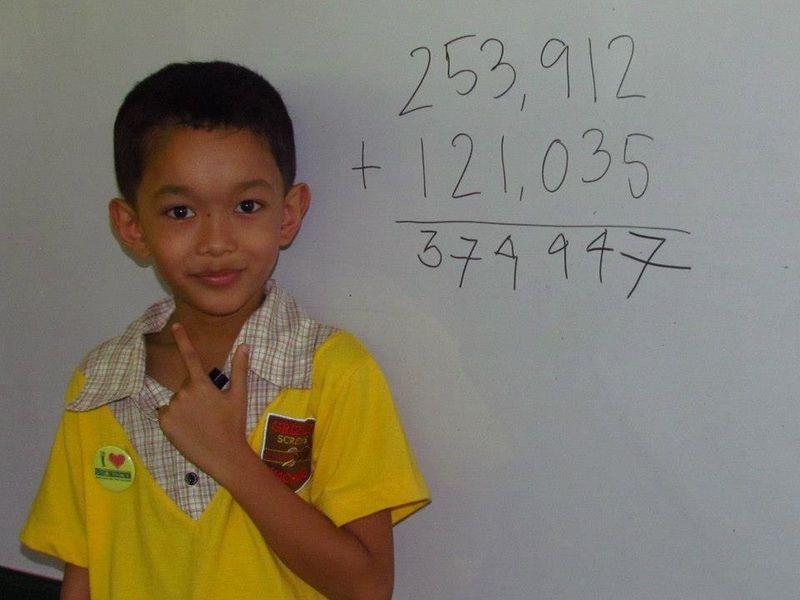 Last May 17, 2014, 6-year-old Khallel showed us how to solve 5 math problems in 47 seconds! Every week, for 25 weeks up to December 4, 2014 when we celebrate our 25th Foundation day, this newsletter will feature one math short cut. We will progress from the simplest to the simple. Believe you can do it! Just proceed one step ( short cut ) at a time, and be pleasantly surprised to discover none of the math short cuts are difficult! Forward this newsletter to your friends, relatives, and young kids. Subscribe to the 25 Math Short Cuts Newsletter today! This entry was posted in Newsletter and tagged 25 MSC, 25 MSC Newsletter on June 12, 2014 by Roberto Prudente. On Dec. 4, 2014, we will be celebrating our 25th Foundation Day. In line with this, we are preparing some activities in addition to whatever plans the Alumni Association has. First is the Search for Outstanding MSC Alumni. We will be awarding 25 Tech-Voc, 25 High School and 25 Short Course (FCO, ACO, Caregiving and Call Center) graduates during our Foundation Day. The criteria will be announced in early June. Second is the 25 MSC – 25 Math Short Cuts. Every week, we will send a very useful math technique to all subscribers of the 25 MSC Newsletter which will come out beginning the second week of June. This Newsletter will be available to all – to MSC Alumni, your friends and relatives. Anyone who wishes to subscribe to this newsletter can fill out the form on the right of this page, or click on this link, just send a email with “Subscribe” on the subject line to msc@msc.edu.ph. MSC students so we will start to gather data for an MSC directory which will be made accessible to all MSC alumni. Fourth but not the least and surely not the last is the creation of an MSC Scholarship Fund. MSC has given many MSC scholarships to deserving students in the past, but we have not institutionalized it. With the creation of the MSC Scholarship Fund we hope to have more donors and more scholars. This entry was posted in Events, News and tagged 25 MSC, Foundation Day on June 11, 2014 by Roberto Prudente. Addition with zeroes is very simple so to simplify addition we must create numbers with zeroes. 3) Sometimes it is easier to add a round number first before deducting the excess. This is not rocket science, but in case you are wondering, we are just using the associative and commutative properties of addition. This entry was posted in MATH-Inic and tagged 25 MSC, Math short cuts on June 11, 2014 by Roberto Prudente.